If you want to experience a brand new culture, taste fine cuisine and admire the beautiful scenery around you, a far Eastern trip is the perfect choice of destination for your next holiday. Struggling to decide where to go on your next holiday adventure? 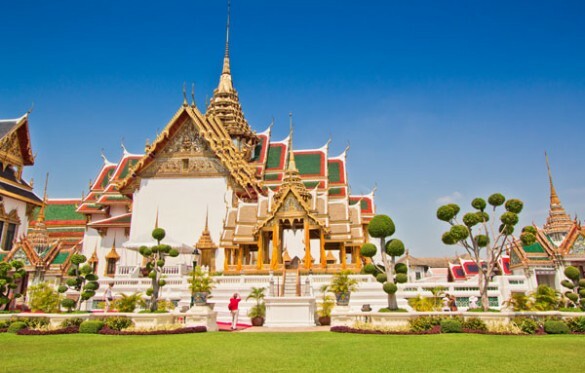 Our Far East packages cover Thailand, China, Japan, Singapore and many other exotic destinations. 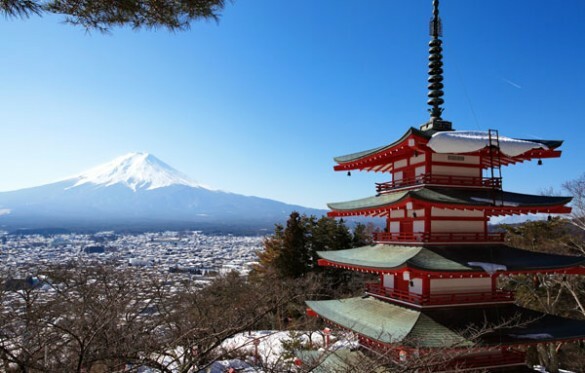 The Far East is the perfect choice for anyone looking to explore tradition and culture that can’t be experience in any other part of the world. The Far East has become an incredibly popular destination with tourists from all over the world. By booking a trip to this part of the world, you can see the stunning surroundings and experience a brand new culture from your own. Singapore is known for its clean streets, energetic nightlife and culinary excellence. If you are looking for something to do while you’re there, why not take a stroll around the beautiful Botanic Gardens? There are plenty of things to keep the kids entertained, like the infamous Singapore Zoo, which makes this the perfect child-friendly destination. 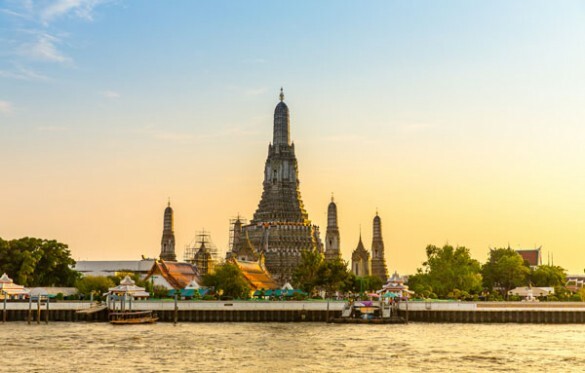 For anyone looking to book a backpacking holiday, Thailand is the perfect holiday location. It is home to some of the world’s most captivating beaches and natural beauty. While you are there, you will have the chance try the delicious local cuisine and see one of the 41,000 Buddhist temples. 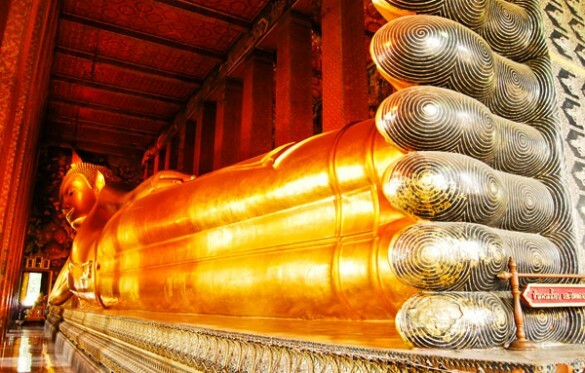 Thailand is ideal for anyone looking to relax and take a break from the stresses of their everyday life! Hong Kong is another Far Eastern destination that you may want to consider for your next adventure. The combination of classic Chinese culture and modern skyscraper buildings make this destination a must-see location for any keen traveller. It is essential to choose the right travel agency before booking your next holiday. Mike Stuart Travel has many years of experience working in the industry, which means that we can get the very best deal for you. Our friendly team will help you to find the right holiday depending on where you want to go, the preferred dates of travel and the budget you have to spend. When booking, we can include your flights, hotels, catering options and activities so all of the details are arranged before you travel. This means that you don’t have to worry about the finer details of your holiday, instead you can look forward to it! If you would like to speak to us about your Far Eastern adventure, please call 01253 711 934 or fill out the form on our contact page.